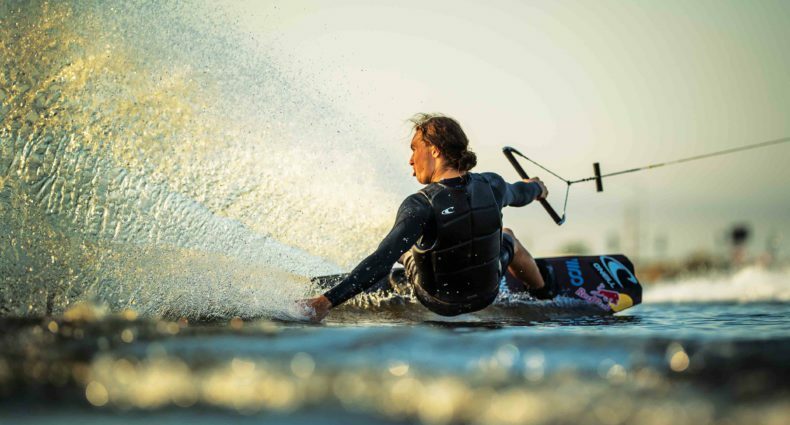 The 2019 Alliance Gear Guide Boat Board test was held out at beautiful Freedom Wake Park in Orlando, FL. With Gordon Harrison, Mizuki Takahashi, and Daniel Miles, we tested the latest offerings from Slingshot, Liquid Force, and Never Summer. Want to see what the testers had to say? Pick up a copy of the new mag!